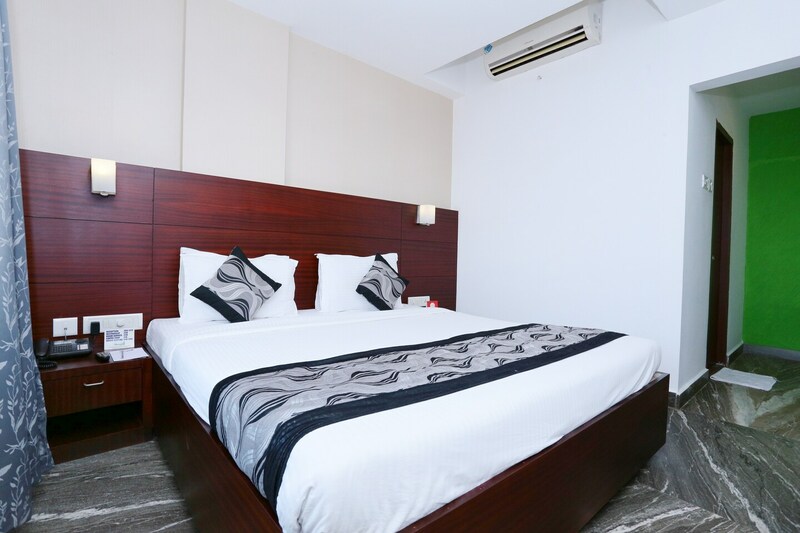 Offering comfort and great services at budget rates, OYO 3449 Hotel Mangala Towers in Thrissur is an ideal lodging for travelers touring the city. The hospitable and friendly staff of OYO ensures your stay is pleasant. Explore Thrissur and visit the famous landmarks and attractions such as Sakthan Thampuran Palace, Thiruvambady Temple and Vadakkumnathan Shiva Temple among others. Need cash? There is Canara Bank ATM, Union Bank of India ATM and Thrissur District Co-operative Bank ATM nearby this property.